Wirthco LED ATO / ATC illuminating fuses. 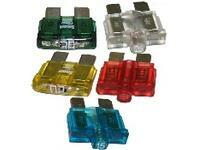 These Fuses do the thinking for you ! 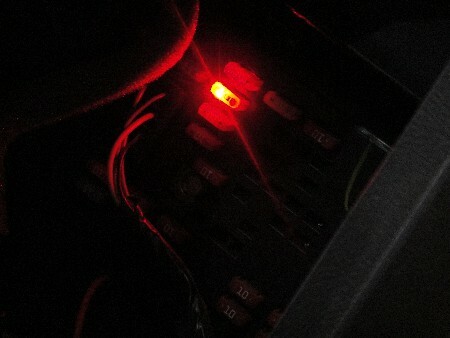 By Lighting up when they burn out ! 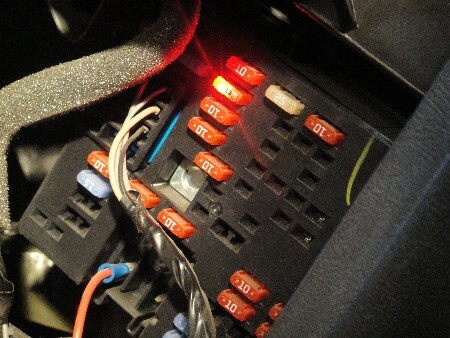 Save time and remove the guesswork searching for a burned out fuse. 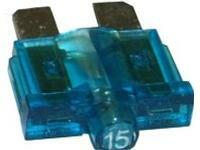 These fuses do the thinking for you by lighting up when they burn out! 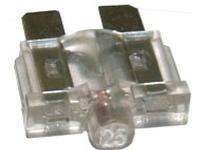 Ideal for those hard to see areas! 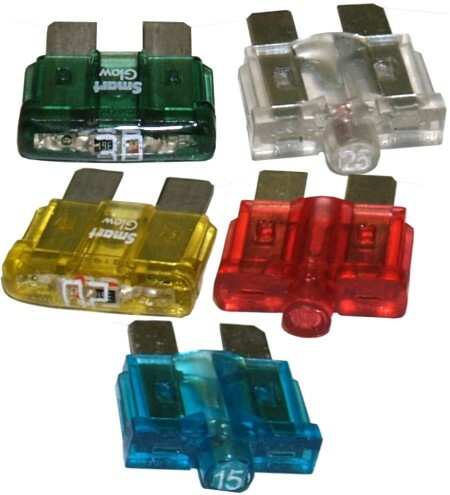 Each fuse is color coded to indicate the amperage. 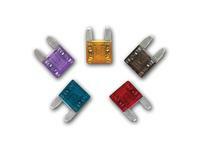 All feature an enclosed element to prevent shocks, sparks and corrosion. 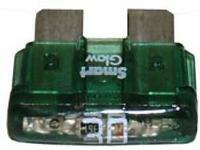 Replace all your fuses with Wirthco LED fuses. 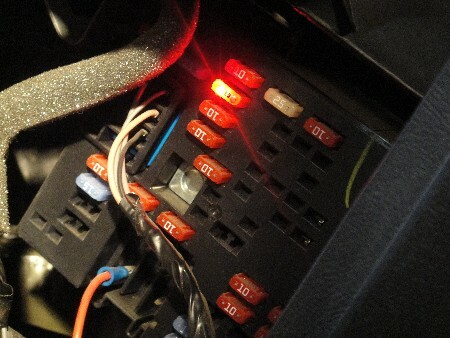 When fuse is blown, turn ignition key to the run position just before the starter engage position. 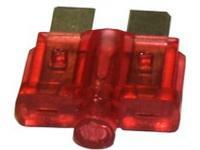 Inspect fuse area, the Wirthco LED fuse will shine brightly telling that it is blown!